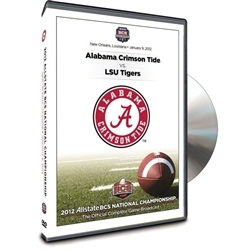 Commemorate the Crimson Tide's 2011 BCS National Championship victory over the Tigers this holiday season when you display this Football ornament! This site is strictly for informational and entertainment purposes, and is in no way affiliated with the University of Alabama. 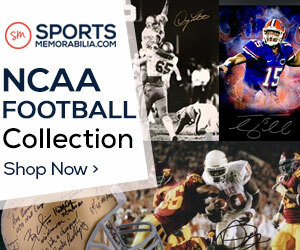 It also claims no rights to the trademarks of the University of Alabama.